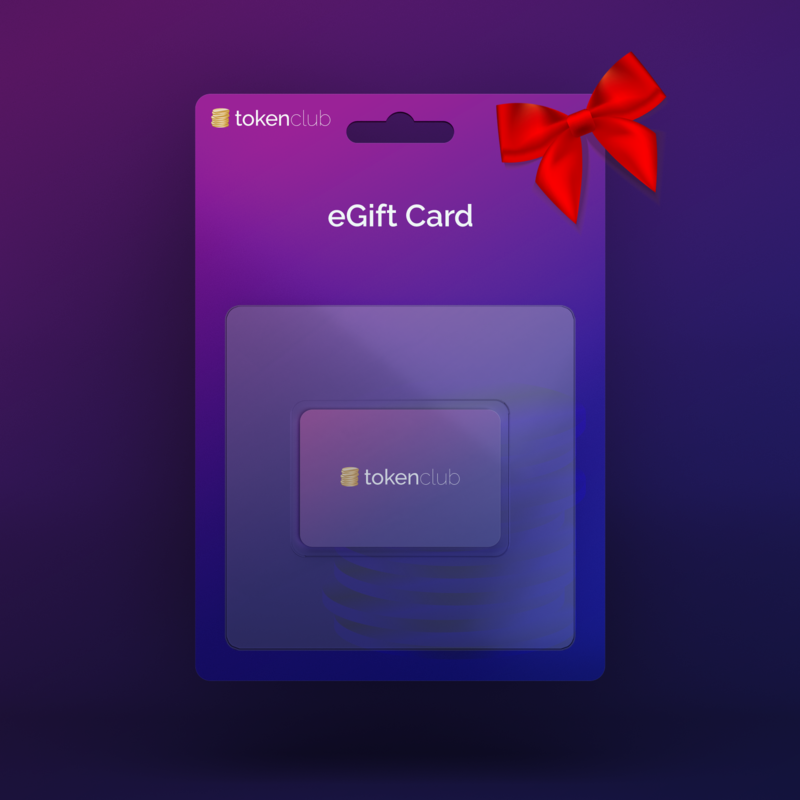 We’re now offering TokenClub eGift Cards. eGift cards can be purchased for any amount $50 or over, and can be redeemed for anything on the TokenClub site, including monthly subscriptions. The gift recipient will receive an email with all the details about their new gift, along with a gift card code to redeem on the TokenClub site. Please choose the amount of the gift card you’d like to purchase.